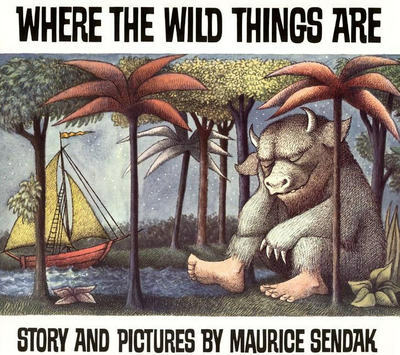 I had opportunity t’other day to finally get to see ‘Where The Wild Things Are’, the much hyped film by Spike Jonze (and based on the rather spiffing kids picture book of the same name by Maurice Sendak). I will say it now – I was disappointed, more so when I came out of the cinema than when I think back to it today. In retrospect, and looking back at the trailer, I should have realised that there’d be little to no cohesive story line… and yes, I know that’s kinda the whole point of the film, what with it being a child’s fantasy world… and that, rather than be a journey of development and maturity for the lead character, Max, it didn’t really satisfactorily get any one single message across as strongly as they seem to have tried to burden the film with doing. I only laughed the once, and that was at the complete randomness of the dog joke (see the end of the trailer posted above) – I say this as the film trailer, to me, billed the film as a playful romp, and really this is not what it is. 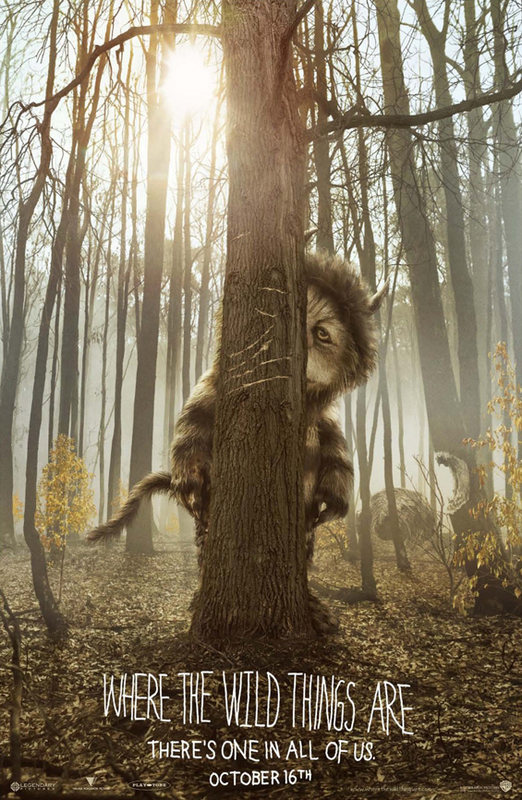 Of course, the film is far from being a total disaster, the quality of the graphics and the rendering of the Wild Things into the World were marvellous and seamless, and Karen O’s music score for the film is one of the best new scores of the last year in my opinion (click HERE to listen on Spotify). Max Records, as the child Max, is also really good at being the only human on-screen most of the time. As many of my friends (and Greg especially) will no doubt have guessed, I now REALLY want one of the wolf rumpus suits that Max wears – do they make ones that will fit me, and is it too late to exchange a Christmas gift?! heh. Slightly worryingly, I saw a lot of Max’s traits in my own! All in all, I found this to be an alright film. I definitely won’t be purchasing it on DVD, but if it comes on the TV one Christmas, I will more than likely sit down to watch it.